The Advanced System is compatible with virtually any home phone service and protects you inside and around your home. 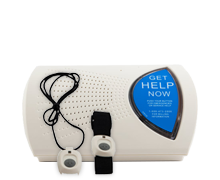 The Cellular System does not require a landline and protects you inside and around your home. 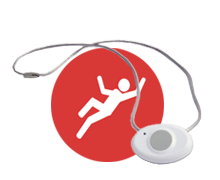 The Fall Detect Add-On is available with our Advanced & Cellular 3G Systems and automatically detects falls inside and around your home. The Mobile GPS System fits in the palm of your hand and goes where you go, keeping you protected at home and away from home. 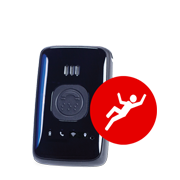 With a built-in speaker and microphone inside of the help button, the SentryTalk provides extra peace of mind for those who are at risk of falling. Which System Should You Choose? Never Heard of Senior Safety? You may be wondering, "Who is Senior Safety and why have I never heard of them?" 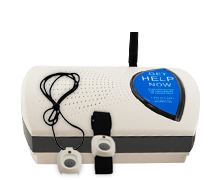 We've actually been around since the early 90's and have continued to provide a high quality medical alert service for many families in need. Over the past three decades, not a whole lot has changed... except for maybe our haircuts. At Senior Safety, we spend less time advertising on television like other companies and more time attending to our customers. We offer the same service as "those companies" for about half the cost and with no long-term contracts! Many older adults and their families put their trust in us because they understand that big names simply don't matter when it comes to their safety. Try out our service and see what nearly 30 years of the most excellent customer service feels like. to experience the Senior Safety Difference! 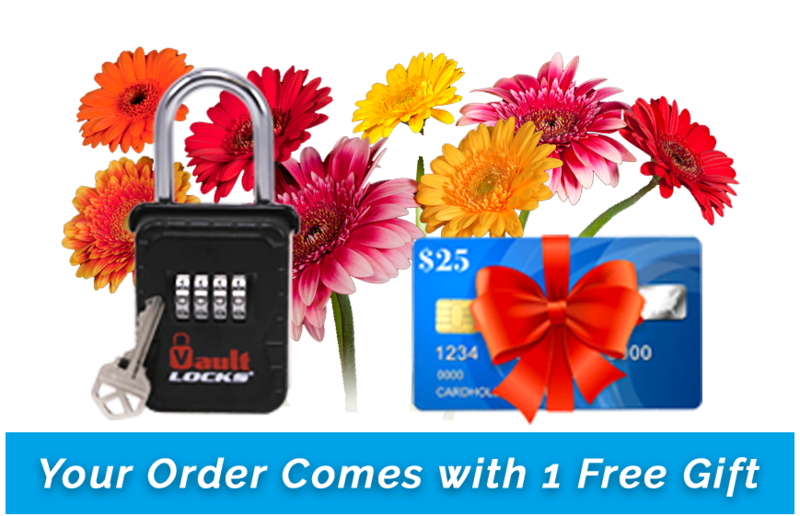 Ordering with Senior Safety is RISK-FREE! 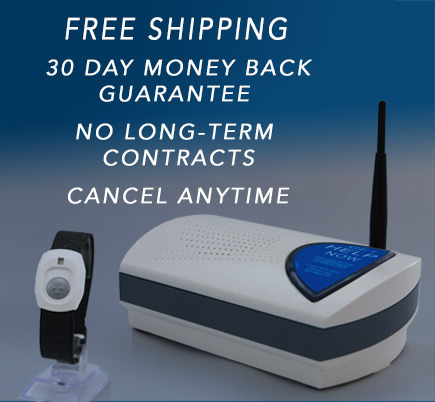 Unlike so many medical alert companies out there, we don’t lock you into a 2-3 year contract, we don’t charge installation fees and we offer a 30 day money back guarantee! Additionally, when you’re a Senior Safety customer you have the freedom to cancel service at any time. 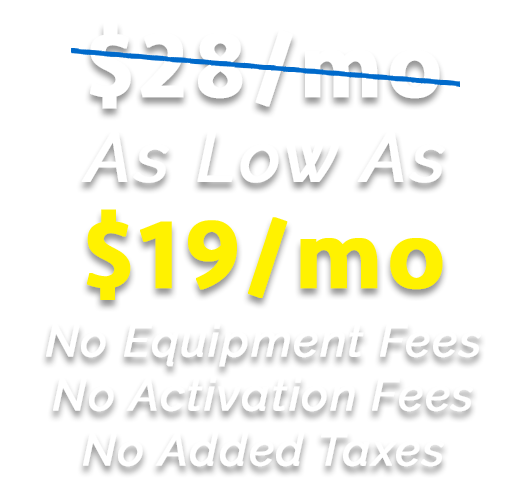 We even refund unused months back to you! RISK-FREE… the way all medical alert services should be. 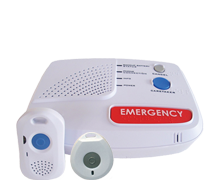 Senior Safety provides a medical alert for every need, from automatic fall detection buttons to systems that work without a landline! 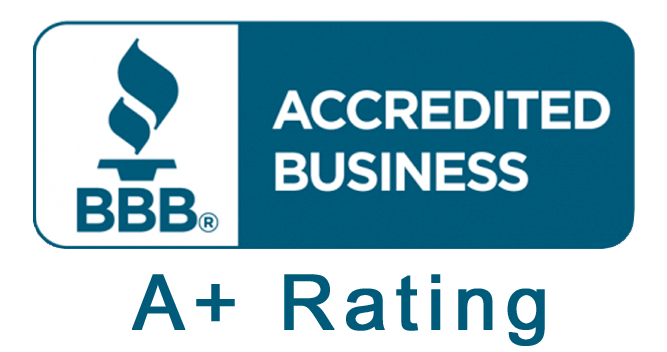 “My sister found your company on a medical alert reviews site, and I’m glad that she did. Mom can afford to pay for this herself; she really enjoys having a button to wear and knowing that she could get help if she needed. She hasn’t had to use the button yet (which we’re so happy for). As long as she’s living at home we’ll be using your great equipment. “I wanted to write a thank you note for everyone concerned that saved my mother’s life. If not for your company and the quick response of the fire and police depts; my mother would have bled to death. She remembered to press the button on her necklace when she fell Monday morning in the kitchen and hit her head on the table. I was at work and if she had not pressed the button she would have laid there until I got home 9 hours later. I cannot thank you all enough. My mother is 92 years old and is going for 100!